The first day of Pokemon GO Fest 2018 in Chicago has finally wrapped up, and it looks like there weren’t any hiccups during the festival, unlike the one held last year. 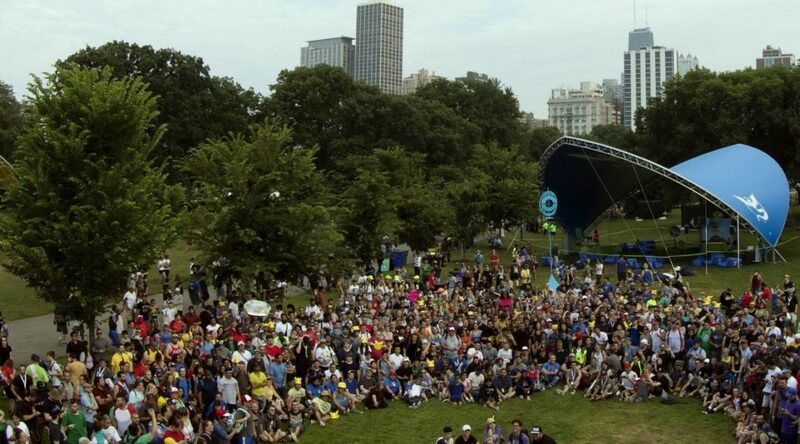 Niantic shared a photo of a group of trainers congregating together at the Lincoln Park. Hopefully Day 2 will proceed smoothly.